With many years of experience and a modern well-equipped brand independent workshop we do complete car repairs, servicing, crashed and damaged car repairs. Besides our car repair service we also do wheel aligning, tire repair, centring, winter-summer tires replacement with a short deadline, alongside with MOT test preparation and examination. We offer a complete service for chassis work of damaged or crashed cars, restoring the chassis to its original form, replacing car body parts and fixing the structure of the chassis in a professional way. In case of accident damage we help with the claim settlement, we take care of everything from the point of damage assessment to repair, including settling with the insurance company about the repair costs. 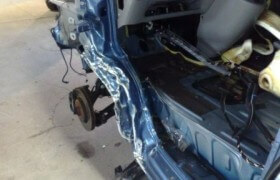 If needed we can also provide a replacement car during the time of repair. The multiple service shafts of the Elastic-car's polish workshop, the several years of experience and the thermal camera equipped polishing cabin allows an effective work. It also guarantees a dust-free surface treatment, painting, color and surface quality that confirms to the polishing regulations. 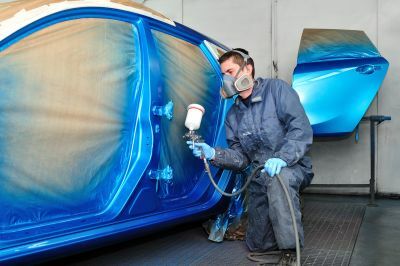 The adhesives and paints used in the polishing workshop are products of market leading brands, most of them are water-based so they are environmentally-friendly materials.